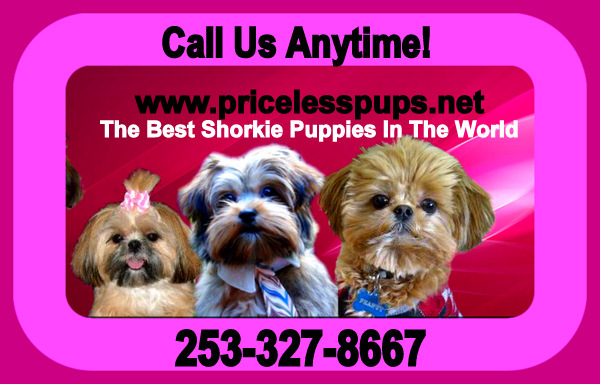 We hand deliver all of our puppies direclty to you or have you come and pick up your puppy in person. We can hand deliver anywhere in the USA except Hawaii. If you are in Canada we will have you meet us in Seattle Interenational airport or drive across the boarded from vancouver into Blaine WA or Bellingham Wa and meet you there.